^ B Belhoste and J Lützen, Joseph Liouville et le Collège de France, Rev. Histoire Sci. 37 (3-4) (1984), 255-304. 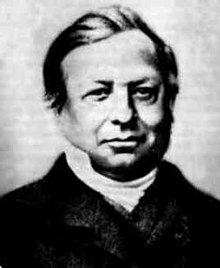 J Lützen, Joseph Liouville 1809-1882: Master of Pure and Applied Mathematics (New York- Berlin, 1990).